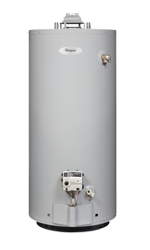 Whirlpool's new and improved natural gas water heaters offer a great solution to your home's water heating needs at an outstanding value. 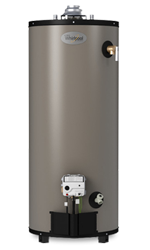 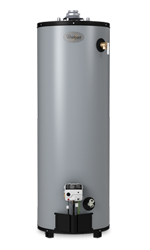 Choose from our standard gas water heaters with numerous build-in safety features or our collection of high efficiency ENERGY STAR® qualified gas water heaters. 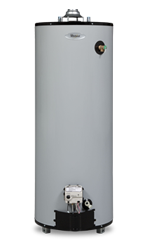 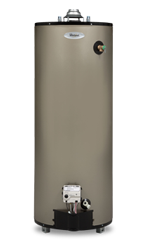 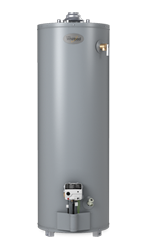 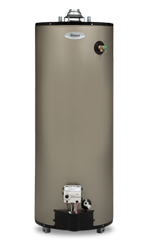 Explore our wide range of natural gas water heaters and browse by size, capacity, special features, energy factor or warranty type to find the best gas water heater for your home.